The Trees for Watertown Board of Directors and other interested members meet monthly, nine months of the year, to plan, evaluate, and act on behalf of Watertown's urban forest. 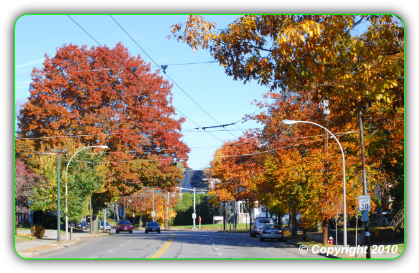 and policies for the long-term health and well-being of Watertown's urban forest. developments, park renovations, a nd road improvements. 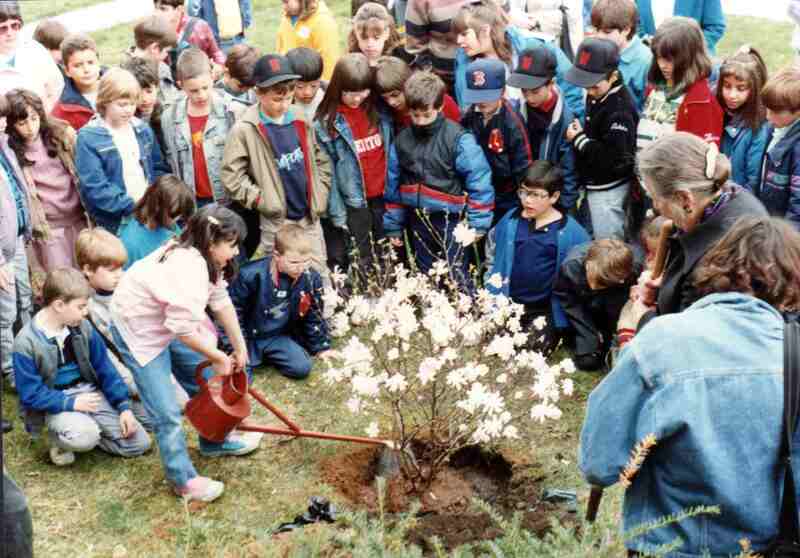 to join with TFW in working for the greening of Watertown! Here are some important activities we are always looking for help with. places on trees and helps support TFW's activities. Download and mail in the TFW membership form today! to be eligible to vote as a TFW general member or to serve on the board. 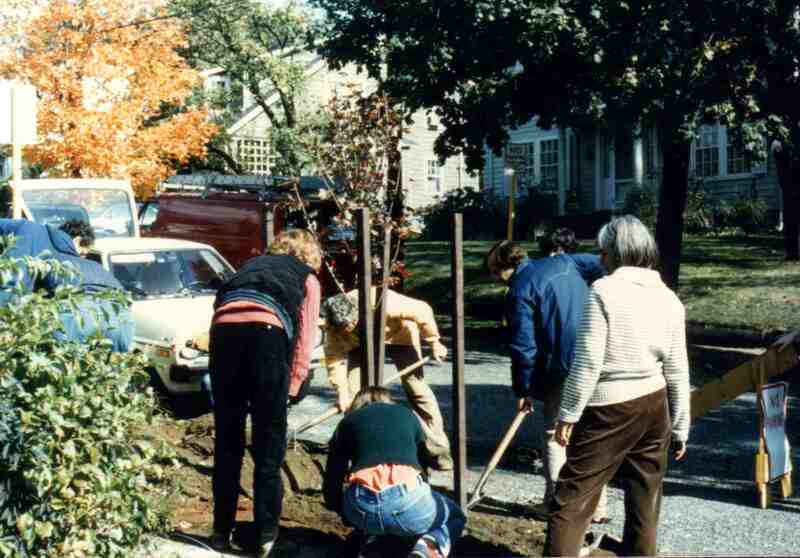 Trees for Watertown is a nonprofit, tax-exempt, 501(c)3 volunteer citizens organization, incorporated in 1985 in Watertown, Massachusetts. 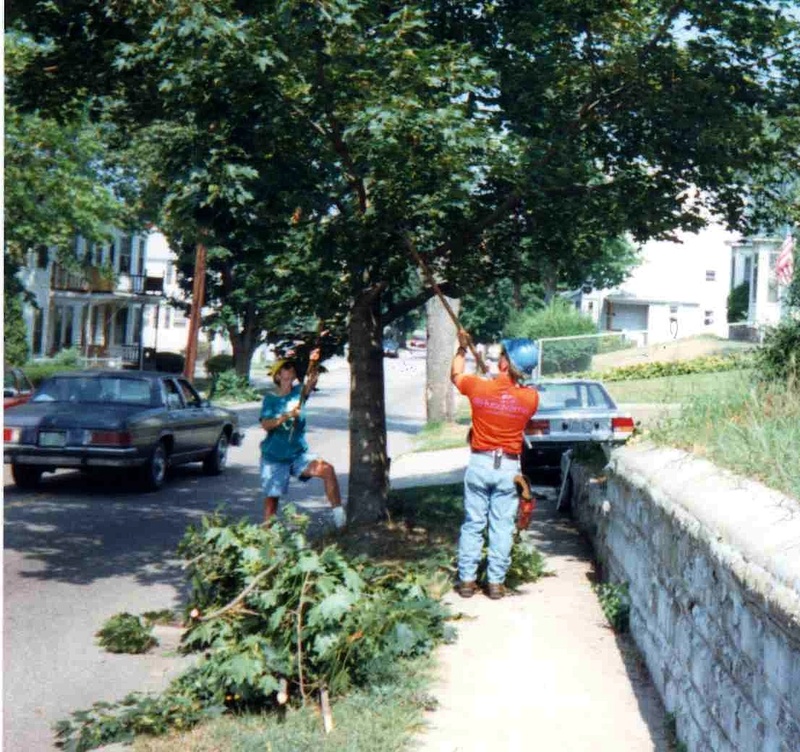 We appreciate your support toward the care, conservation, and planting of shade trees in Watertown. Or bring along your donation when you come to a TFW meeting or event.